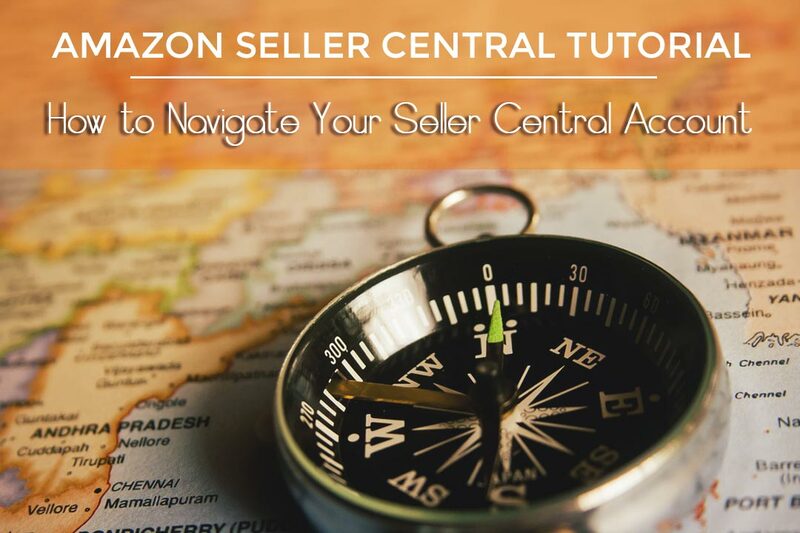 Amazon Seller Central and Vendor Central may sound like the same thing, but the differences are significant and change the way you do business on Amazon. Amazon Seller Central is an excellent option for third-party sellers that want Amazon shoppers to see their stock on the site. 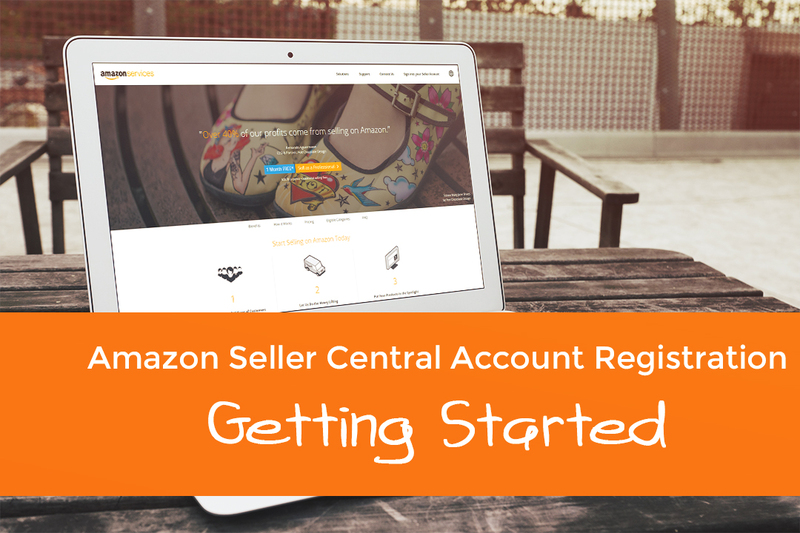 Almost anybody can use Seller Central to sell their products to Amazon customers who are ready to pay a premium. However, the same is not true in the case of Amazon Vendor Central as it’s an invite-only system. To qualify for Amazon Vendor Central, your business needs to be prominent on Amazon’s radar. Popular brands and big companies are usually the kinds of sellers that make it to Vendor Central, which also changes the seller status from being a third-party seller to becoming a first-party seller (in fact Amazon is doing the selling for you).